The Historic Landmarks Commission has reviewed the Multnomah County Central Courthouse for the first time. The 17 story, $300 million project will replace the existing courthouse on SW 4th Avenue, which is considered seismically unsound and no longer fit for use. The architects for the project are Portland based SRG Partnership and New York based CGL RicciGreene. The landscape architects are PLACE. 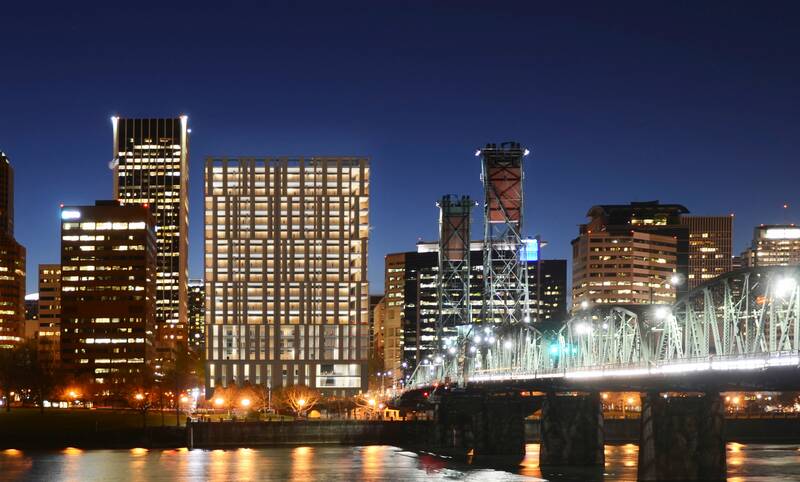 Multnomah County has presented its new Central Courthouse to the Portland Design Commission. The 17 story, $300 million project will replace the existing courthouse on SW 4th Avenue, which is considered seismically unsound and no longer fit for use. The architects for the project are Portland based SRG Partnership and New York based CGL RicciGreene. The landscape architects are PLACE. The program for the building includes multiple courts, office for District Attorneys, Public Defenders, Sheriffs, as well as support areas for staff, juries, defendants and the public. No parking is proposed. The project intends to achieve LEED Gold Certification. 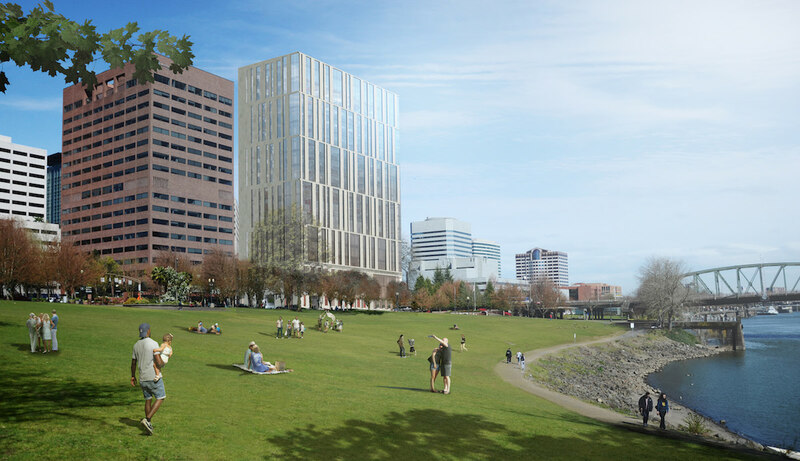 The Multnomah County Board of Commissioners has been presented with early designs for the new Multnomah County Courthouse. The 17 story, $300 million project will replace the existing courthouse on SW 4th Avenue, which is considered seismically unsound and no longer fit for use. The architects for the project are Portland based SRG Partnership and New York based CGL RicciGreene. The landscape architects are PLACE. 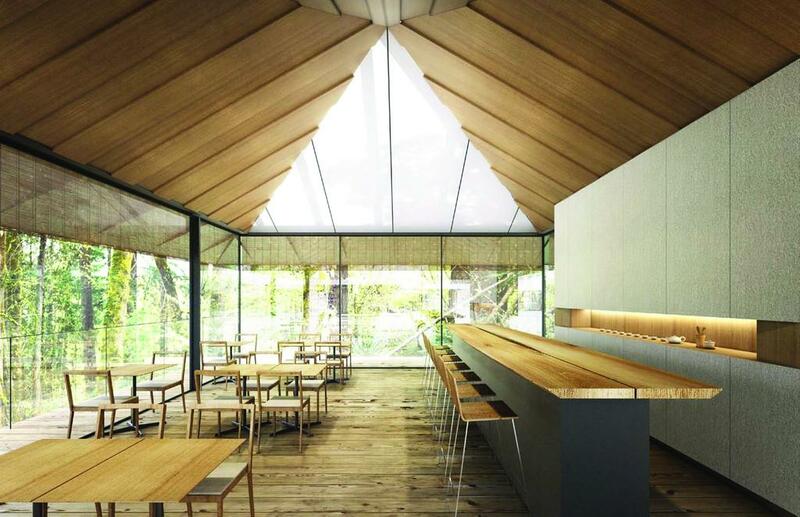 The Portland Japanese Garden announced that it has raised $20 million of the $33.5 million it needs for its planned expansion. The garden will close for six months, from September 2015 to March 2016. Construction will continue until April 2017, when it will hold a grand reopening ceremony. Estimated costs for the renovation of the Portland Building are continuing to rise, and now stand at up to $192 million. 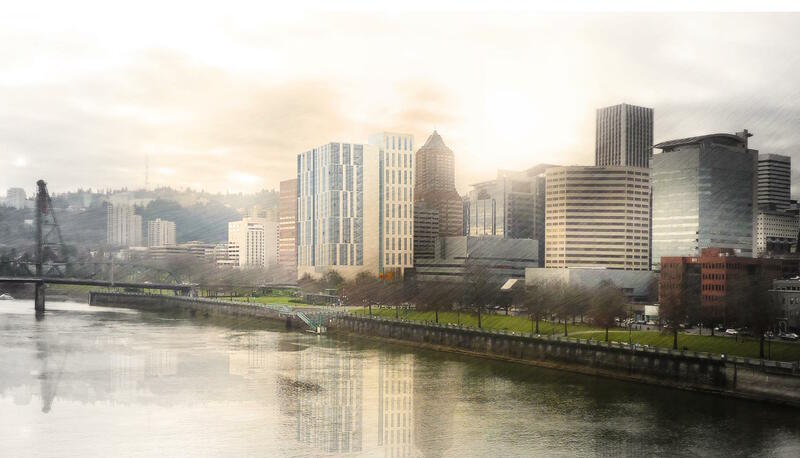 The architects and general contractor for the Multnomah County Courthouse have been chosen. On the design side Portland based SRG Partnership will partner with New York based RicciGreene. Hoffman will serve as the Construction Manager/General Contractor. Construction has wrapped up at the Beauchamp Recreation and Wellness Center, which will open to students and faculty of the University of Portland by the first day of term in August. The Oregonian published a photo gallery of the completed building. The Treehouse Apartments near OHSU are nearing completion. 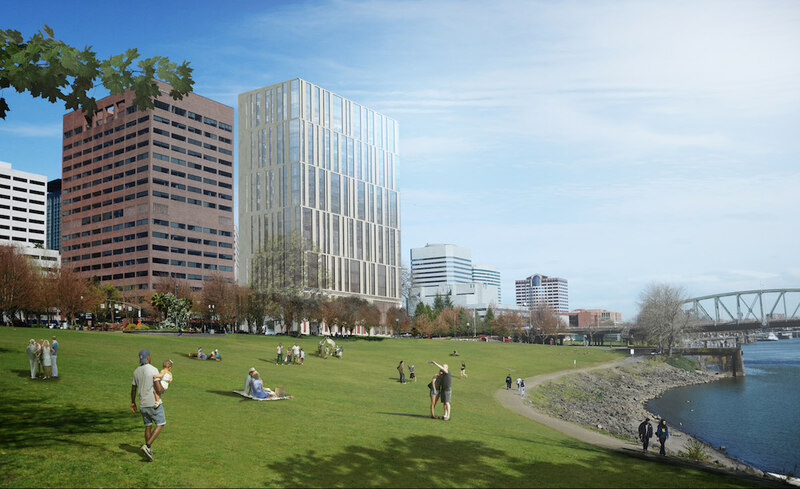 The building is located on Marquam Hill, a location that sees very little residential development.